What would some of the Northwest’s leading wine experts like for Christmas? We asked a dozen of them to pick out their dream cases from all the wines they tasted in 2015. These 12 wine experts have a broad knowledge of the Pacific Northwest, going back decades. Collectively, they taste thousands of wines per year, figuring out what to stock on their shelves, place on their wine lists and provide to their customers. We asked each for their dream case. Here’s what they thought. Doug Charles is the owner of Compass Wines in Anacortes, Wash. 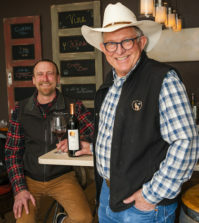 He started his wine career in the late 1970s in the restaurant business, working in Bellevue and later at a restaurant on Chuckanut Drive, south of Bellingham. In addition to his wine shop, Charles also heads up a couple of wine labels, including ded.reckoning and BBQ Wines. He judges the Great Northwest Invitational Wine Competition. 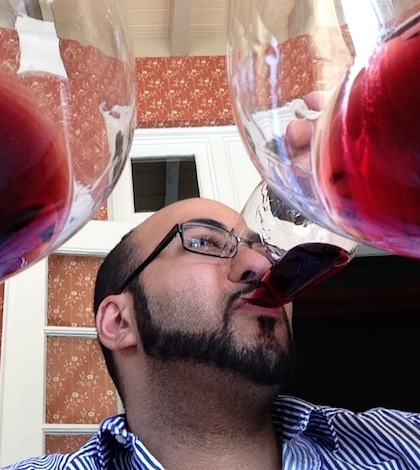 Yashar Shayan is the owner of Impulse Wine, a Seattle-based online wine retailer. He is a certified sommelier who has worked at a number of restaurants and wineries in Western Washington. He is a frequent wine judge throughout the Pacific Northwest, including the Great Northwest Invitational Wine Competition. 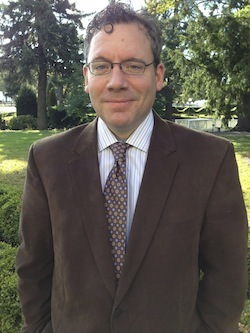 Chris Horn is wine director for Seattle-based Heavy Restaurant Group and Purple Café & Wine Bar. H has served in that role for the past nine years. Prior to that, he was assistant wine director at Wild Ginger and The Triple Door. He judges the Great Northwest Invitational Wine Competition. 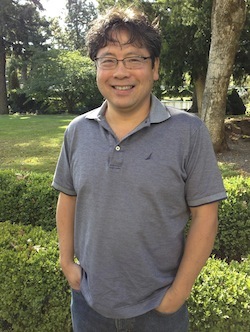 Mark Takagi is specialty sales director of the Seattle-based Metropolitan Market group. He judges wines throughout the Pacific Northwest, including the Great Northwest Invitational Wine Competition. 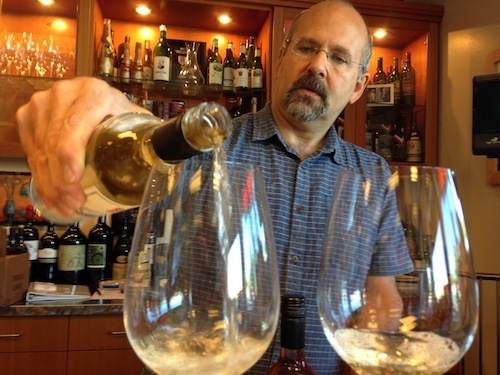 Steven Sinkler owns The Wine Shack, a wine shop in Cannon Beach, Ore. He also created the Puffin wine brand, which has won numerous awards in 2014. 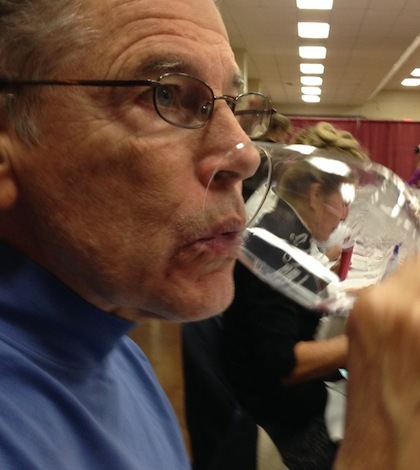 He judges the Great Northwest Invitational Wine Competition. Carrie Wynkoop is the founder and owner of Cellar 503, an Oregon wine club. The Northwest native lives in Portland. She tastes through hundreds of wines from throughout Oregon to curate some of the best and most interesting wines for her members. 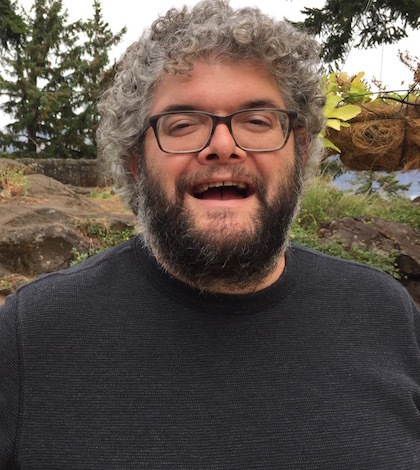 Paul Zitarelli is the founder and owner of Full Pull Wines in Seattle. Several times each month, Zitarelli and his crew offer rare and exclusive wines to the Full Pull email list. Zitarelli grew up on the East Coast but made Washington his home after he and his wife made a visit. 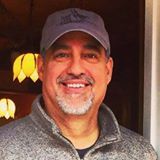 He’s also the wine writer for Seattle magazine and judges the Great Northwest Invitational Wine Competition. 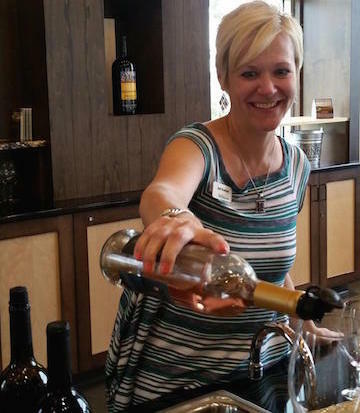 April Reddout is the wine program director for the Walter Clore Wine & Culinary Center in the Yakima Valley town of Prosser, Wash. 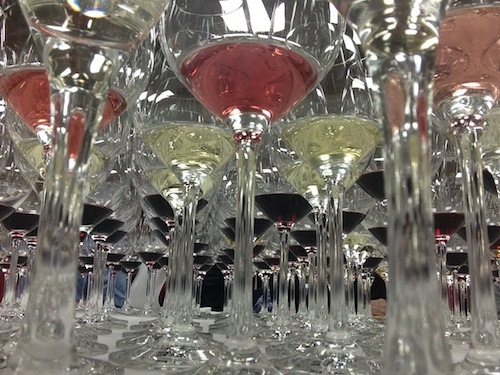 In that role, she evaluates wines to be tasted at the Clore Center tasting room, and she also organizes blind tastings. Reddout is regularly judges in professional wine competitions throughout the Northwest, including the Great Northwest Invitational Wine Competition, the Wine Press Northwest Platinum Judging and the Idaho Wine Competition. Ilene Dudunake owns A New Vintage Wine Shop near Boise, Idaho. 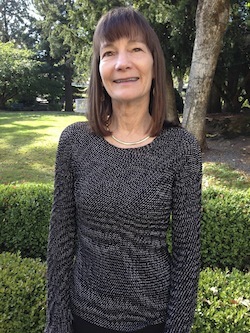 She is a longtime wine professional and expert in Pacific Northwest wines who judges events such as the Idaho Wine Competition, Great Northwest Wine Competition and Great Northwest Invitational Wine Competition. Mike Dunne has been the wine columnist for The Sacramento Bee for several decades. 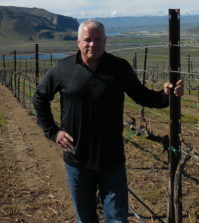 He is considered one of the top experts on the wines of the Sierra Foothills of California. He’s also one of the West Coast’s top wine judges. 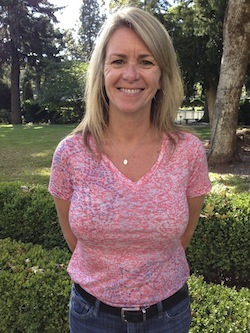 Jean Yates is the owner of Oregon Wine Marketing. 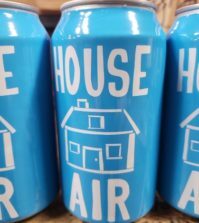 For several years, she was the owner of Avalon Wine, a wine shop in Corvallis, Ore., that revolutionized online wine marketing and sales. 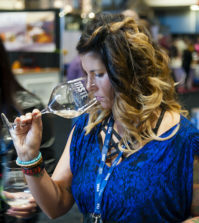 She judges the Great Northwest Invitational Wine Competition. 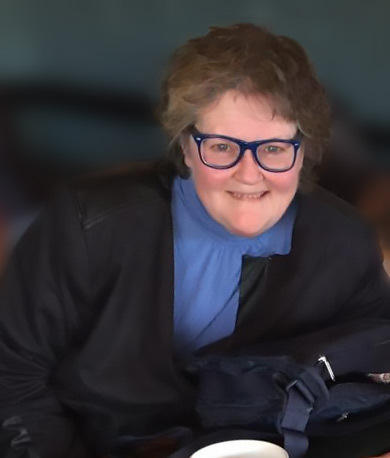 Ellen Landis is one of the top wine judges in the United States and is considered one of the most knowledgeable wine professionals in the United States. This year, she and her husband, Ken, sold their luxury bed and breakfast on California’s Half Moon Bay to move to the Pacific Northwest. 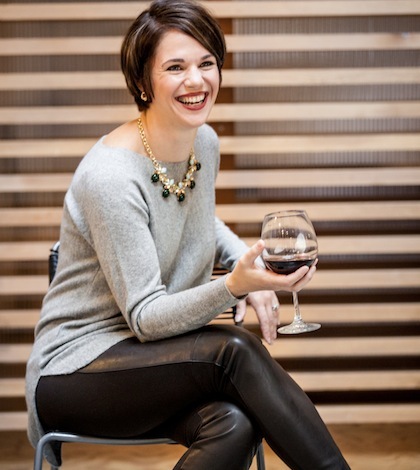 They now live in Vancouver, Wash. She judges the Great Northwest Invitational Wine Competition. Wow!! What an honor! Thank you so much! !